Whether you are looking for a quiet fishing village, a remote island, a party beach or a vibrant surf town, options are plentiful in South America for the most avid beach lovers. Except for two landlocked countries, all South American nations are home to breathtaking shimmering beaches whether on the Atlantic, Pacific or Caribbean. Here follows the top 10 of the most beautiful beaches in the region! 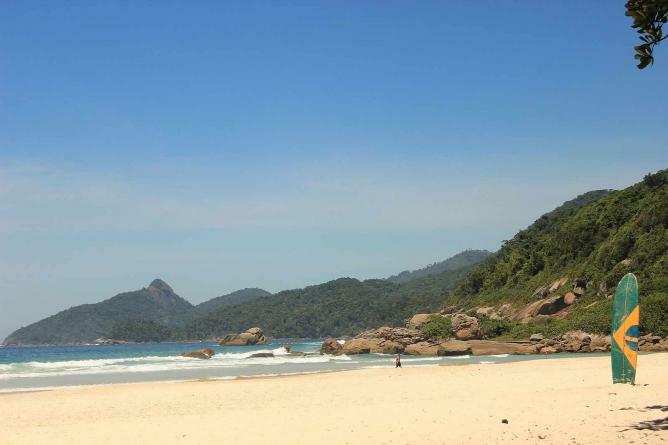 Located on Brazil’s paradise island called Ilha Grande, in other words Big Island, Lopes Mendes Beach is a stunning white sand beach lined with almond and palm trees and crystal blue waters stretching for almost two miles. 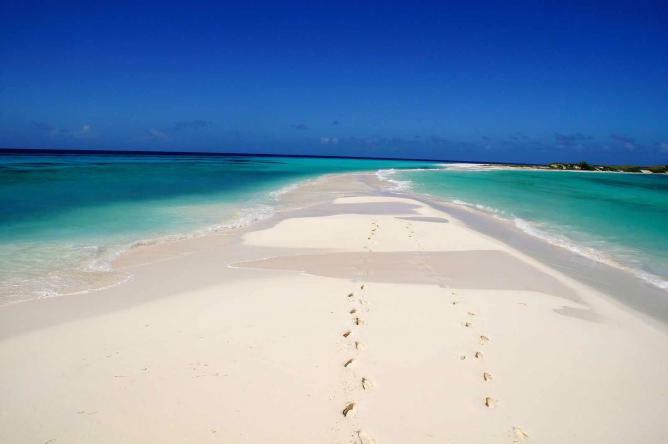 What is best, this stretch of sand is very much untouched and undeveloped with not a single building in sight. All you need to bring is a good book, suntan lotion, and snacks. Situated on Ecuador’s famous Ruta del Sol, Montañita is a chill beach town that offers incredible surfing, scuba diving, bodyboarding, windsurfing and waterskiing opportunities. You see travelers from around the world enjoying the town’s laid-back Rasta vibe with a ceviche or cocktail in hand while relaxing under the sun, playing beach volley or football, and even watching surfers who proudly wear their dreadlocks. This is also the country’s only tolerant and liberal party spot where smoking marijuana is not illegal. For travelers looking for a distinct bohemian vibe while on a beach escape, Punta del Diablo in Uruguay is a good option. This is where many Argentinians and Uruguayans head to in the summer for some fun in the sun and good waves. Punta del Diablo, which translates as the Devil’s Tip, is a classic example of a South American surf town — laid back to the extreme. 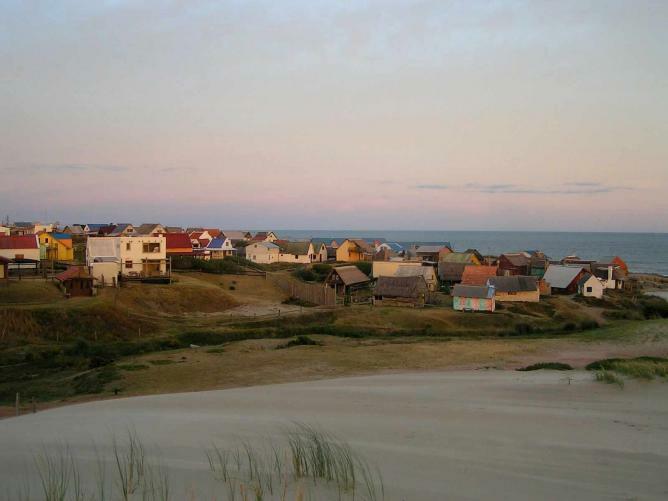 Compared to flashy Punta del Este, also in Uruguay, Punta del Diablo provides an unpretentious beach experience. 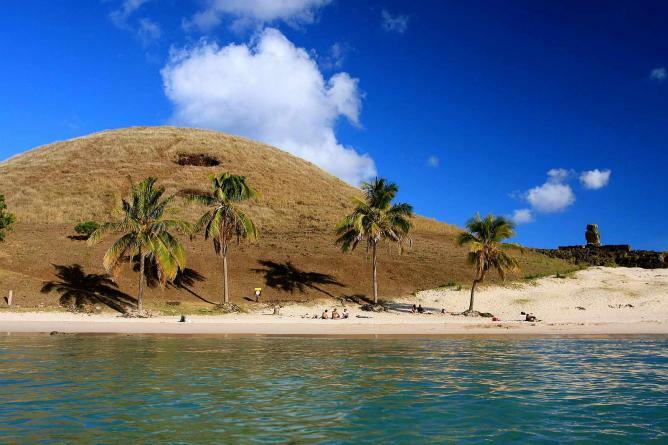 Close to Fortaleza in Brazil, Jericoacoara is this otherworldly paradise beach. Thus, it comes as no surprise that quite often travelers who head there for a weekend break end up staying for weeks. Waters are quite shallow, which does not make this the perfect ‘swimming’ beach. However, what makes this place special is the many sand dunes facing west. They are very fun to climb and offer amazing viewpoints to watch the sun set over the crystal clear ocean. 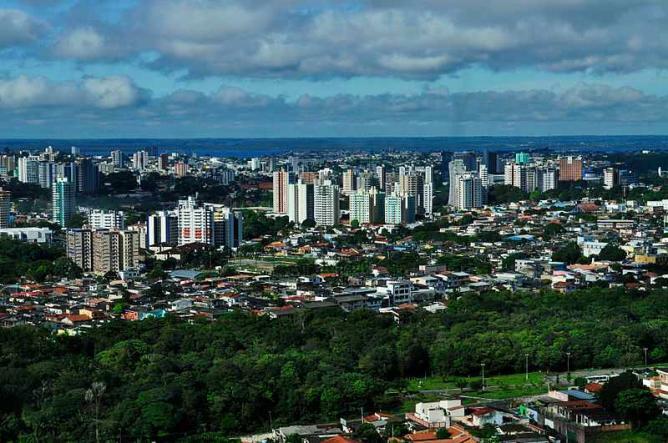 Florianopolis, locally referred to as Floripa, is one of the most famous beach destinations for Brazilians and travelers from around the globe. There are dozens of stunning beaches from which to choose, but gorgeous Joaquina is always a safe bet. At this breathtaking beach, it is mostly about sand dunes and surf. 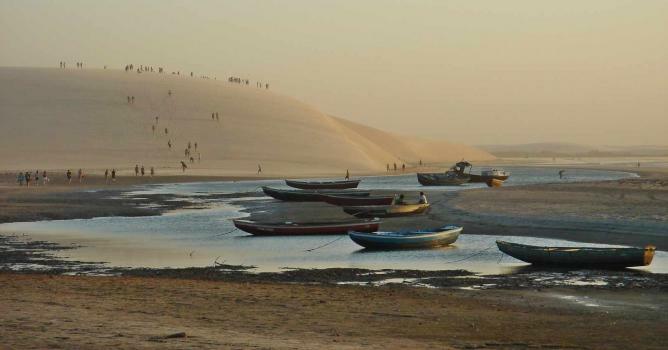 In the summer, huge crowds flock to Joaquina where they can enjoy fresh seafood treats and amazing caipirinhas right on the sand. This is a popular spot for Brazil’s young and beautiful in search of good vibes, sea and sunshine.